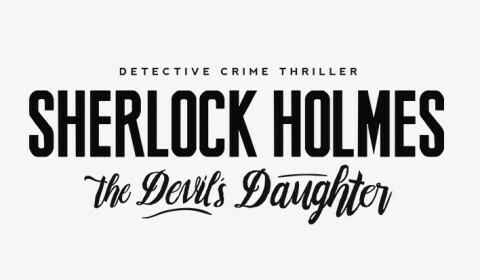 Discover the new Sherlock Holmes, scheduled to be released in a few months ! 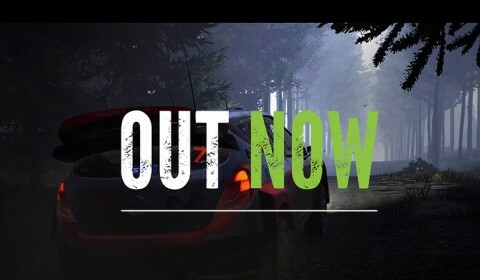 WRC 5 is now available worldwide and with a new trailer ! 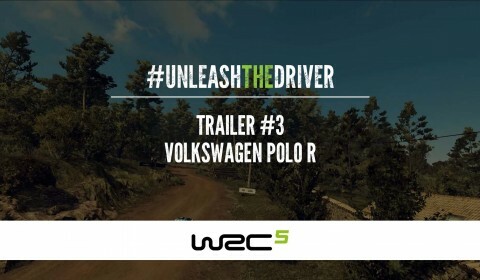 Discover the new gameplay trailer featuring the Volkwagen Polo R WRC! 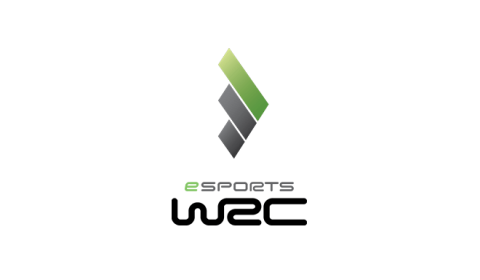 WRC 5 announces the presence of eSport competitions in its championship! 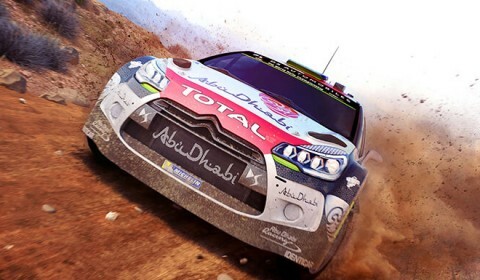 WRC 5: Be ready for your most exciting rally adventure! 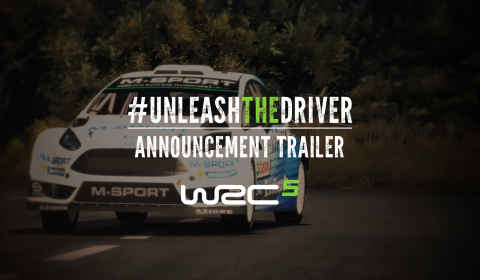 WRC 5 will be available from October the 9th with a large list of drivers included in it. The WRC Concept Car S will be the exclusive gift for pre-orders and will be available for PlayStation®4, Xbox One, and PC. 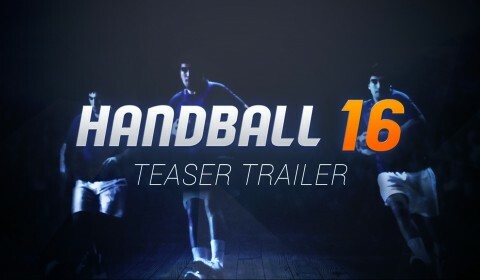 HANDBALL 16: First images and video teaser now available! 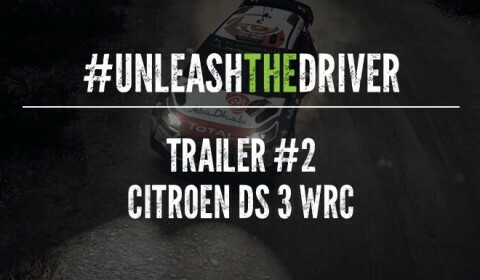 New trailer for WRC 5! 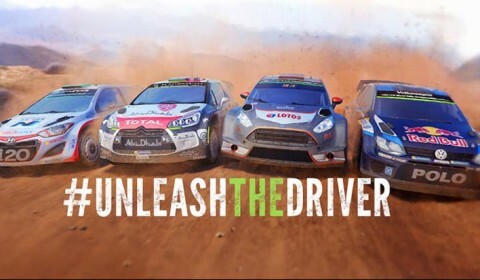 The Ford Fiesta RS WRC IN ACTION unveils! 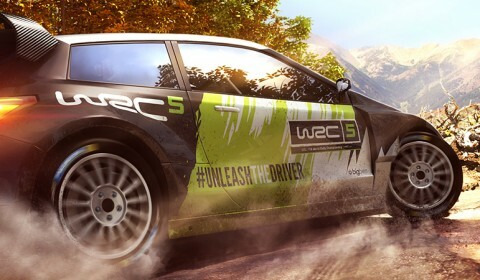 New season, new challenges, WRC 5 is scheduled for Autumn 2015 and will be available for Xbox One, Xbox 360, PS4, PS3, PSVita and PC.